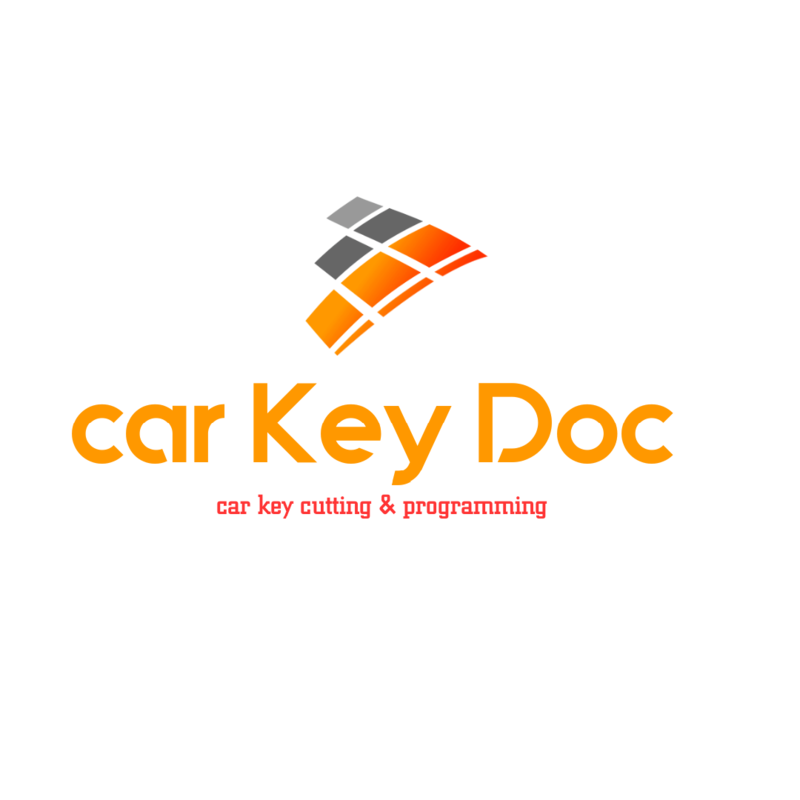 At Car Key Doctor specialises in repairing car keys of many makes and models. If your Remote Control Stop Working, For Any Reason, Please Call Us, So we can Arrange One Appointment To solve The Situation. Reliable, 24 Hour Service You Can Count On. 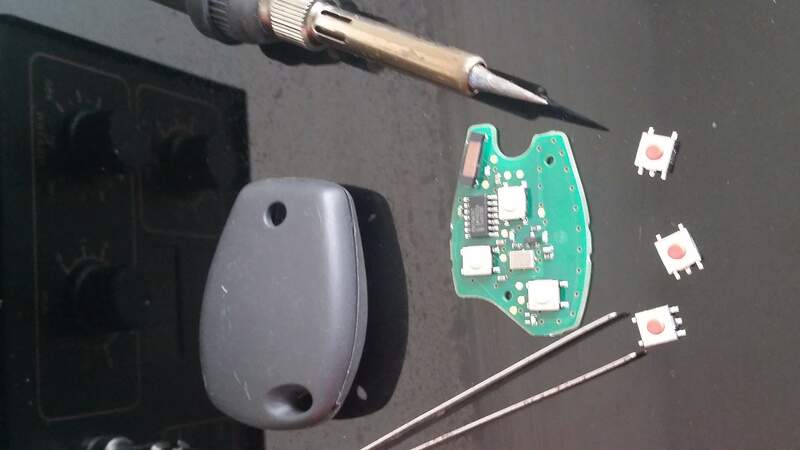 We also Provide Car Key Programming, Ignition key Replacement, Car Locked Out Service, Ignition Repair And Car Key Fob Replacement in Nottingham, Derby, Mansfield, Chesterfield, Newark, Lincoln, Melton Mowbray, Loughborough and Leicester . Call Us Now! Emergency Call Out. 24 Hour Service At Competitive Prices.